I love to try and enter a few foodie challenges each month, especially as me and Kat at The Baking Explorer have one (Treat Petite, you may have heard of it). This month has been hectic and sadly I have failed in my mission. But, I thought I would try and enter at least one, Alphabakes run by Ros at the More Than Occasional Baker and this month Caroline of Caroline Makes. The letter this month is Z, which had me wracking my brain for ideas. I had some egg yolks in the freezer left over from another recipe and that made my mind up – Zabaglione! An Italian classic, it comprises egg yolks, sugar and alcohol such as marsala wine. I didn’t have marsala , but did have a Portuguese spirit called Beirao, which I thought would work well as a substitute. I defrosted my yolks and set to making a recipe from Food Network. What I didn’t realise was that freezing egg yolks makes them incredibly gelatinous and not very good for any recipe! They were like little rubber pucks! Still, I persevered and yielded a very thick gloopy mass, which I strained through my sieve and ended up with a thick custardy type mix, which actually tasted pretty nice. So, that is my zabaglione for Alphabakes. Not what it should’ve turned out like, but quite nice nonetheless!! On a separate note, I am running 10K in aid of Sport Relief next month. Sport and Comic Relief is mine and Disneyboi’s chosen charity. We try to have bake sales on Comic Relief years and run in Sport Relief ones. In 2012 I ran the 5K and was very kindly supported by many people. I can’t remember exactly how much I raised but I think it was over £150. 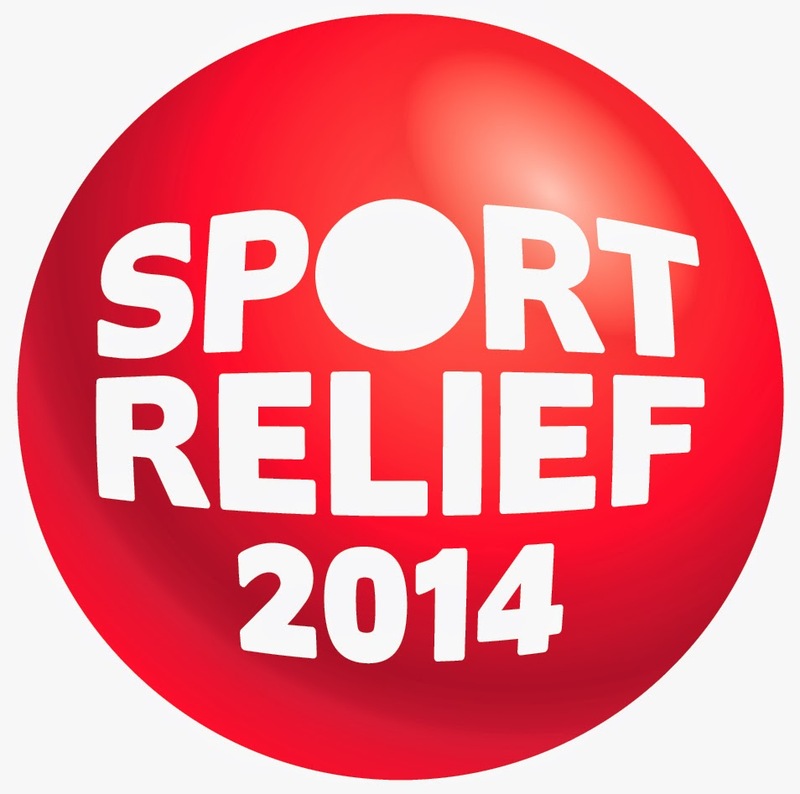 Sport Relief raises money to change lives, here in the UK and abroad. In Britain they give shelter to the homeless and protect those living with domestic abuse. Abroad they help with education, clean drinking water and many other vital causes. So if you would like to donate money to Sport Relief, I'd be very grateful if you could sponsor me, any amount you can spare for my 10K run. 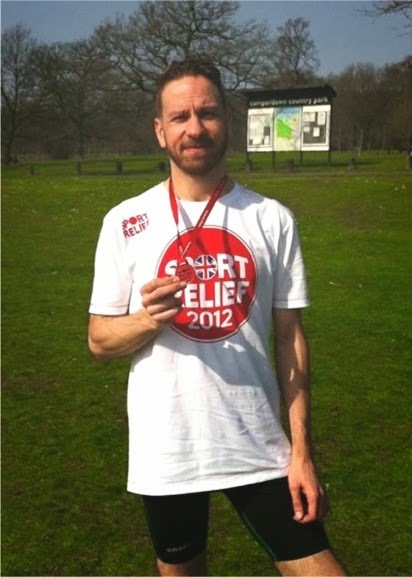 My giving page is http://my.sportrelief.com/sponsor/stuartvettese1 Thank you in advance! Oh dear! I've heard the trick to freezing yolks is to mix them with a pinch of sugar or salt (depending on whether you want them for a sweet or savoury recipe) first. Haven't tried it myself though. I will certainly try that in future. Thanks!! Thanks Fanny, the picture didn't work out too bad did it! 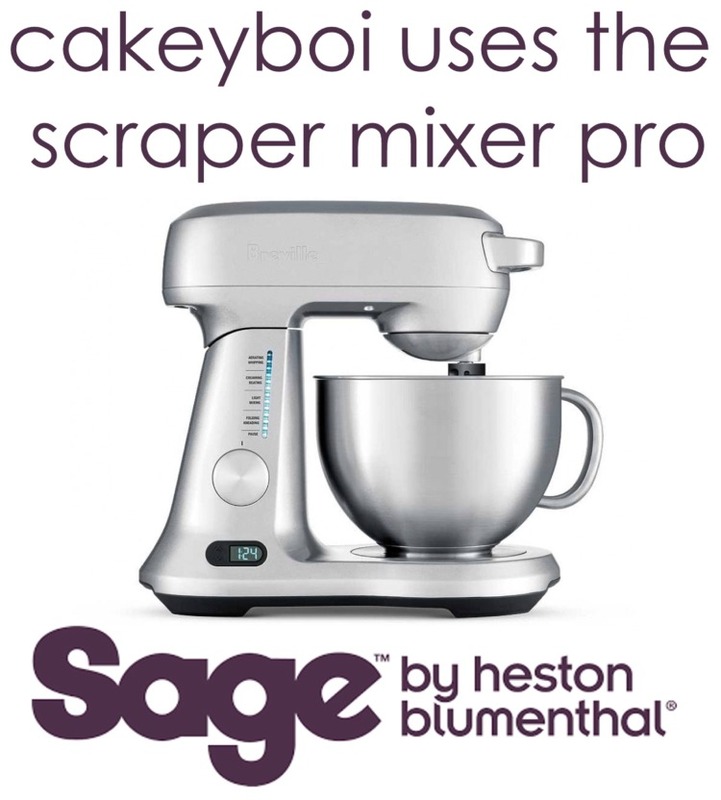 That doesn't sound too much of a disaster if it did actually taste nice- maybe you've invented a new dessert! Thanks for sending it to Alphabakes and sharing on your blog - I always blog my slightly less than successful bakes (I refuse to say disasters) as well! Good luck with the running too. Thanks Caroline, I like that - a new dessert - wonder what I could call it? I agree - very strengthening. Apparently adding a touch of salt or sugar to the yolks before freezing help here!